Why I picked up this book: I was curious: what is it like to be a 50-ish journalist working in a culture run by young tecchies? This had to be good. It was. 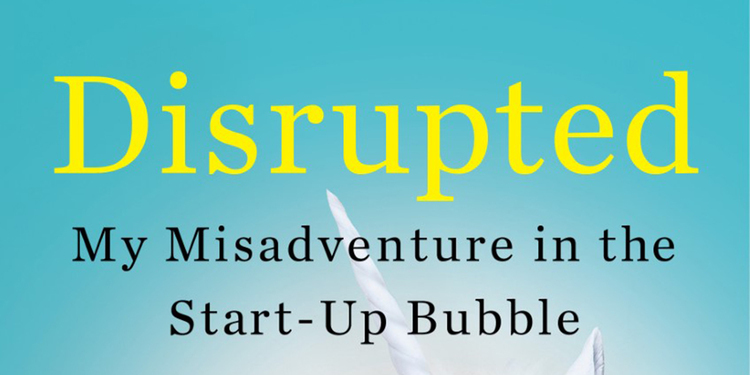 What it’s about: Dan Lyons wrote for Newsweek for twenty-five years, and upon being fired, went to work for Hubspot, a start-up located in Boston, where he lived. His style is snarky, yet his internal challenge of being a provider for his wife and child and the struggle to fit into an alien working culture comes through loud and clear. That start-ups aren’t designed to be profitable, yet through the magic of creative accounting, the founders and investors can make a ton of money. What I thought about when I read it: I could have predicted that this endeavor would not go well, but it was an entertaining read. It’s a good example of what it’s like to be a minority in a majority culture where you not only don’t know the rules, but think the rules are ridiculous. I was also amazed at the financial structure of how start-ups are designed to throw off money. It just upends what I know about traditional business models. 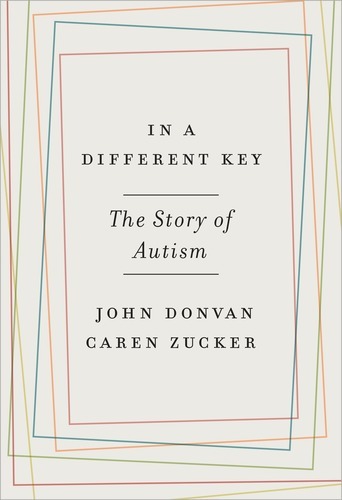 In a Different Key: The Story of Autism by John Donvan and Caren Zucker. Why I picked up this book: I have an autistic cousin, and I also love learning about how the mind works in different people. What’s it about? Comprehensive history about the emergence of the autism and Aspergers diagnoses; the changing story of how these conditions have been viewed over the years; (It used to be blamed on mothers who “didn’t love their children enough.” Jeez, let’s throw on the guilt, shall we?) ; how the early recommendations were simply to institutionalize and forget about these children; and how information about autism became better known through strategic media leveraging by influential parents of autistic children. What I thought about as I read it: How easy it is to marginalize those who don’t fit the norm. We often have stories about how “different” equates to “wrong”, and justify poor treatment of others because of it. I had compassion for how difficult it is to raise children who are not “neurotypical” (the term for non-autistic or Aspergers folks) because the educational and caregiving system isn’t always structured to deal with it. The part that made me smile: Donald Triplett, born in a small town called Forest, Mississippi in 1934, was the first person to be officially given the diagnosis of Autistic Patient #1. He was beloved by the people in his town despite his distinct quirks, one of which was shooting rubberbands at women he liked.